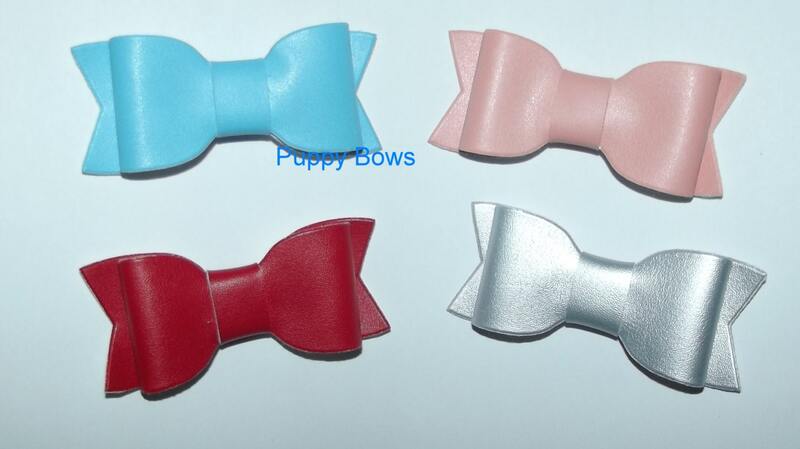 This bow measures 3" x 1" and has my new comb snap clip on the back. 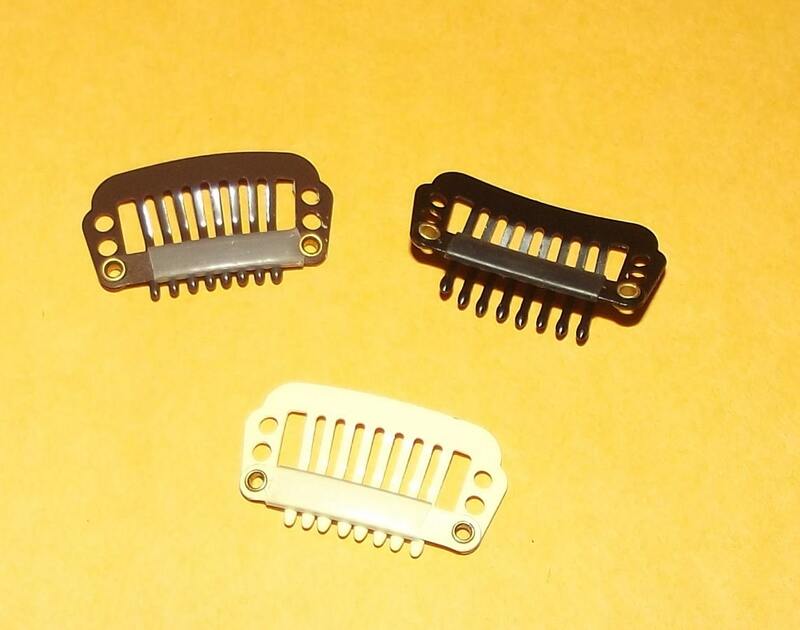 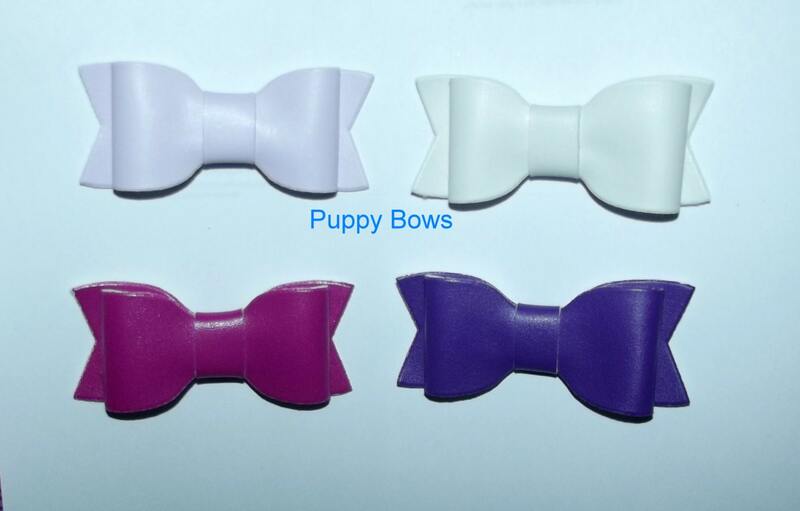 Each clip has a plastic strip attached to hold the bow firmly in place. 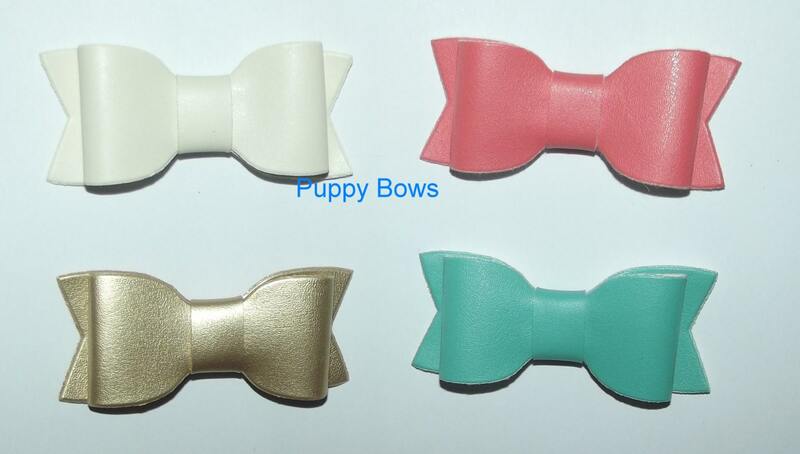 I have one bow available in each color.